San Francisco-based ride-hailing operator Lyft is all about getting people to share rides. 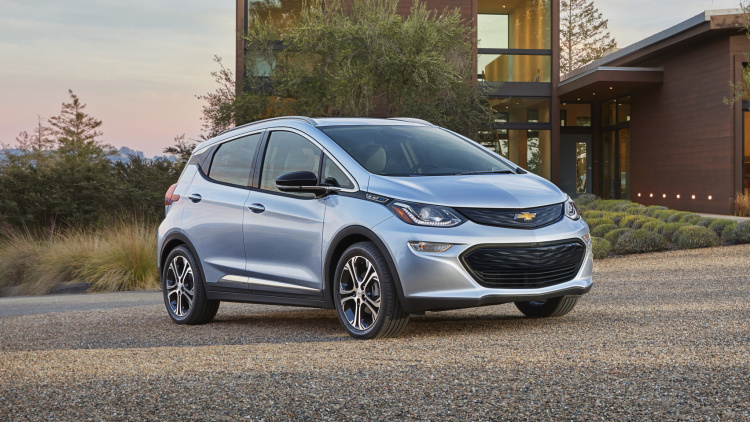 Now, it looks like the company needs to make it a little clearer that it will share the distinction of getting the first Chevrolet Bolt electric vehicles that roll off General Motors’ assembly line. Which is only fair, since GM is an investor in the company. Speaking recently at a Detroit conference, Lyft executive Emily Castor said drivers of the ride-hailing service would get first dibs on early Bolt EVs that are made available to the public, according to USA Today. That’s not quite the case, though, according to a person familiar with the process. In fact, Lyft drivers will be among the first, along with an undetermined number of Bolt buyers, when the car finally becomes available towards the end of the year. GM made a $500 million investment in Lyft, which competes against ride-hailing giant Uber, in January. Part of the lure was the prospect of developing autonomous vehicles that could be used to make that ride-hailing service a little more cost effective. GM and Lyft subsequently announced a project called Express Drive, in which GM offered Lyft drivers special rates on short-term rentals. The program has been launched in Detroit, Boston, Baltimore, Chicago, and Washington, DC, and will be added to Denver, Los Angeles, and San Francisco. The models include GMC Terrain, Chevrolet Equinox, and Chevrolet Malibu. The EPA released its numbers on the Bolt earlier this month and said that the car will have a single-charge range of 238 miles, which is a pretty good deal for a car that will have a price tag of about $37,500 before state and federal incentives kick in.